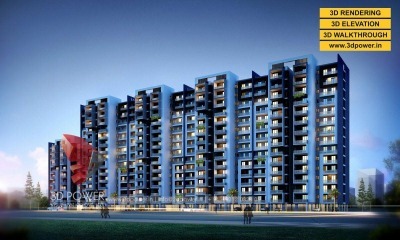 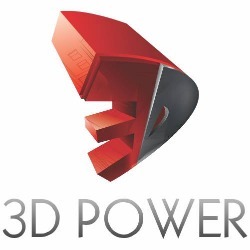 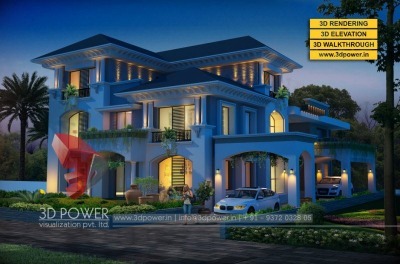 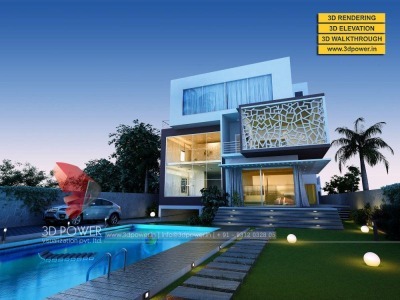 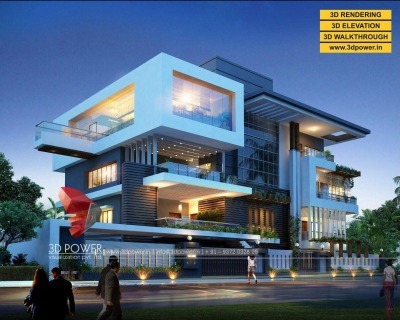 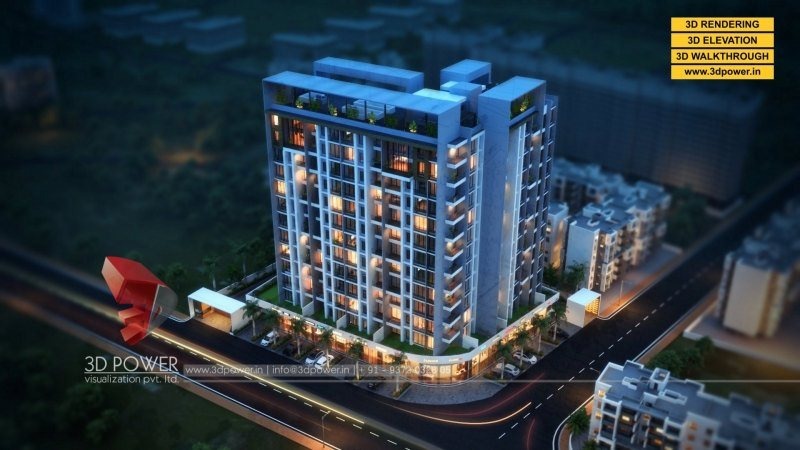 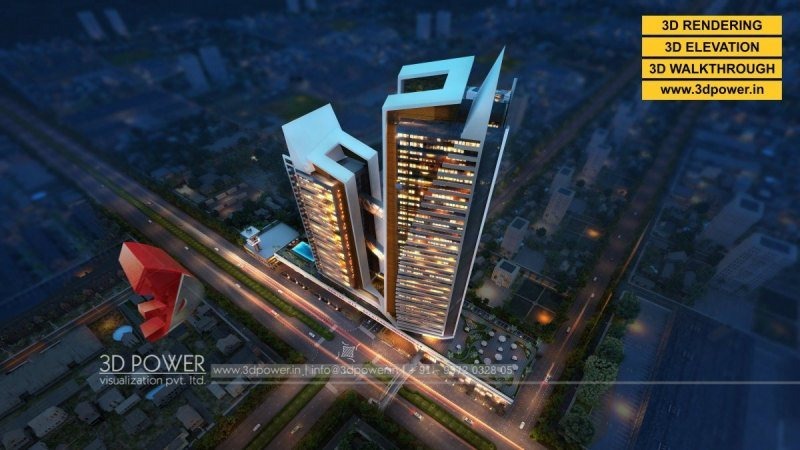 3D Power Visualization is India’s foremost organization specialized in the field of architectural visualization. 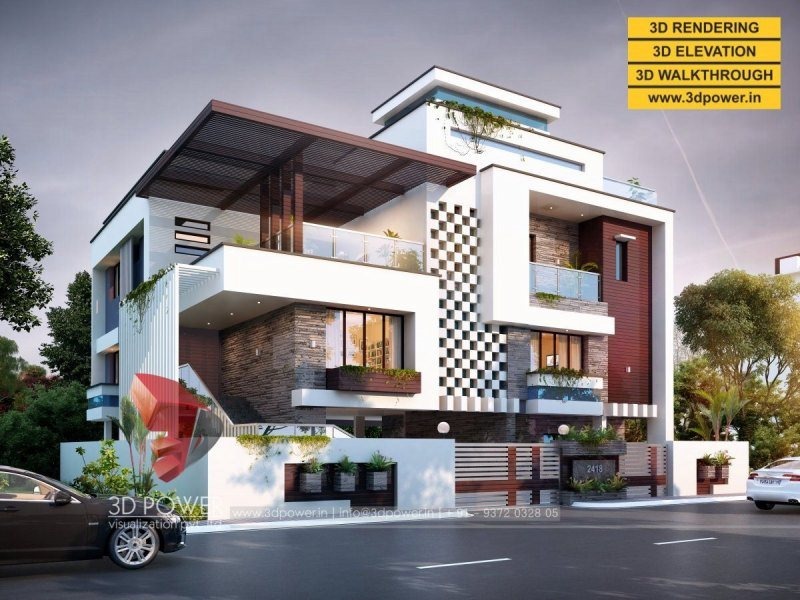 Having highly qualified and professional team committed to deliver world-class 3D walkthrough animation and architectural rendering services. We are focused on providing 3D photo-realistic visuals & 3D Walkthrough animations with remarkable quality beyond your expectations. 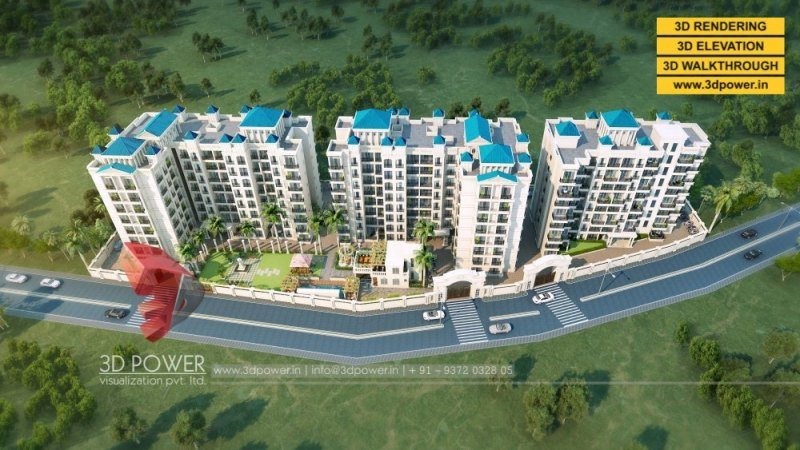 We have successfully completed 37000+ projects, 550+ township projects,10400+ apartment projects , 25000+ Bungalow projects, 1050+ interior projects & 4+ smart city projects. 3D Walkthrough Animation, 3D VR Reality, 3D VR Architectural Walkthrough, 3D Photo-realistic Rendering, 3D modeling, 3D Interior designing & rendering, 3D Bungalow designing & rendering, 3D Floor Plans, Brand promotions & Creative Media work for real estate companies, Digital branding for real estate companies, Strategic Media promotion.